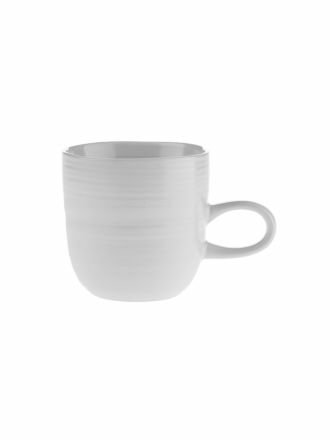 Made from fine materials such as porcelain and fine China, our kitchen mugs are available in beautiful colours, exquisite and modern shapes, and earthy tones. 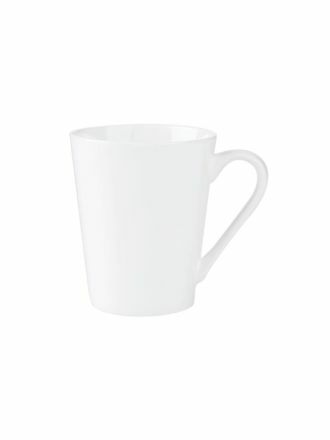 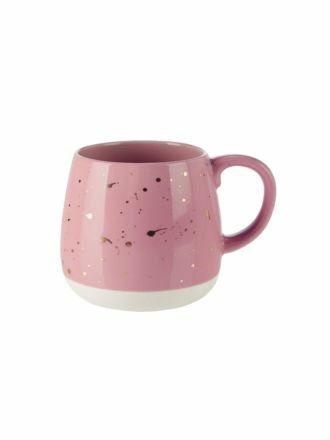 If you need a little change, shop our complete range of mugs to give your kitchen the high-quality look it deserves. 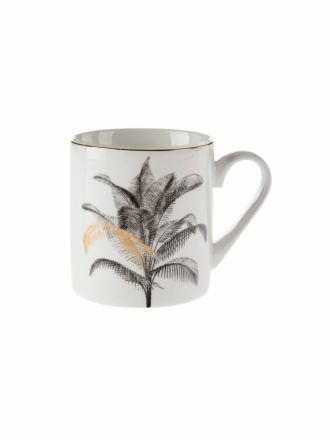 Whether you want to get new mugs for that special morning coffee for you and your partner or a few mugs of wholesome tea in the evenings, you can find a number of mugs to match your needs. 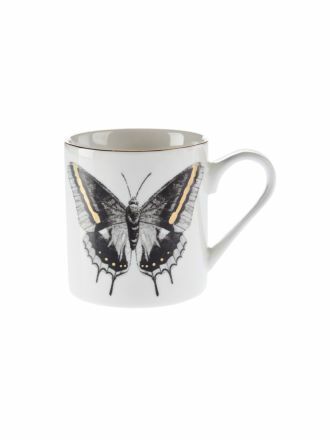 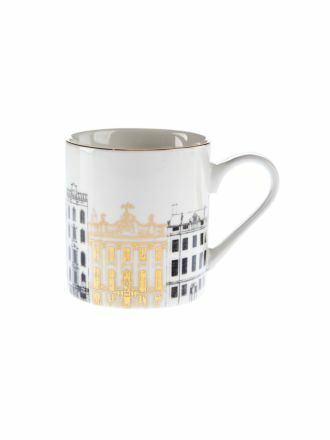 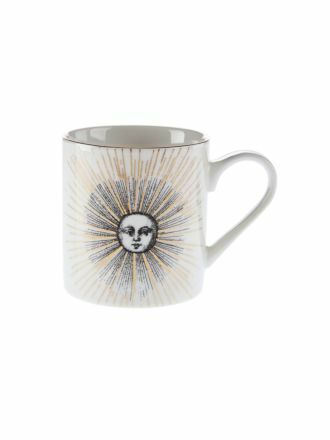 Choose from the Misty or Alta line of mugs for something crisp and white or pick from the Chimera range that features drawings from historical engravings that have been made on fine porcelain mugs.